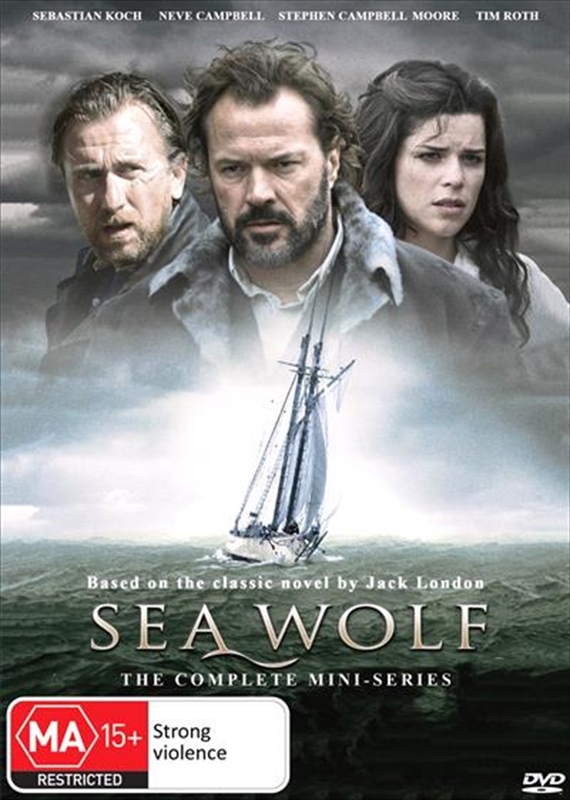 Discharged from the U.S. Navy for disobeying orders, Thorpe sails the high seas as a mercenary for hire in his sleek ship called "Sea Wolf." Upon meeting the beautiful and mysterious Helene, she enlists Thorpe to find Moctezuma's Treasure, millions in jewels and artifacts, and return it to the government of Mexico. What he doesn't realize is that this will not only be his most dangerous mission ever, but also his most deadly.